Home / Accomplishments / The Unwilling Bride makes Top 100! The Unwilling Bride makes Top 100! 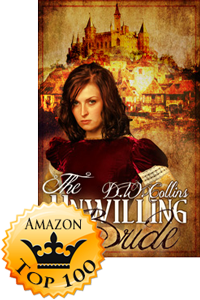 Congratulations to D. W., who is currently a Top 100 Erotica Author on Amazon with the release of The Unwilling Bride. 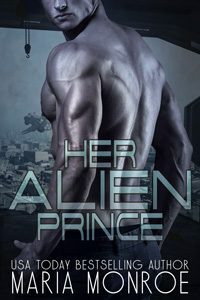 The story itself is on Amazon’s Top 100 in Erotica! 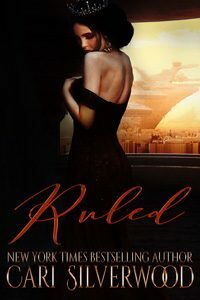 It seems that people are quite willing to read about this unwilling lady being tamed by her new husband! See what others have said about The Unwilling Bride so far! This story was great I loved all the characters I felt bad for the girl she didnt have a choice in anything so she lashed out which was understandable but she fould a man who brought out her sweetness and showed her love. very good book I live this author. I loved this book about a young girl, Anivia who is taken in by the King and Queen when her parents die. When the king gives her to General Almar in marriage, Almar makes it quite clear that she is to be obedient and respectful. She quickly falls in love but takes a few spankings as she learns her new role. This is a good medieval romance story. The concept for the plot is believable for the time period. Lady Anivia and General Almar are strong characters and you get drawn into their story. I would have appreciated some more depth and detail to the story as I have unanswered questions. 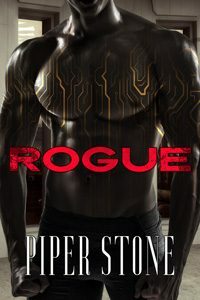 It is worth the read though and I did enjoy the ending with a glimpse into their future. 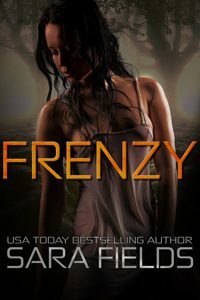 I received this book from Stormy Night Publications as an Advanced Review Copy. Previous: Taming Emma in Erotica’s Top 100!